Photographer Dan Splaine has over 10 years experience leading photography workshops and tours for adult digital photographers of all skill levels. Since establishing his Nashua studio facility in late 2009 over 1400 people have attended one of his classes and workshops. The classes organized via a MEET-UP.COM group called IMAGE MAKERS PHOTOGRAPHIC WORKSHOP which is free to join and an easy platform to communicate with students. TEST of TIME also now offers a program of photographer tours for a more intensive and hands on learning experience for photographers. These have included weekend trips to New Hampshire’s White Mountains, Quebec Canada and day trips to various events throughout New England. These tour packages are organized with the able assistance of NH TOURS , a highly experienced and quality tour operator. 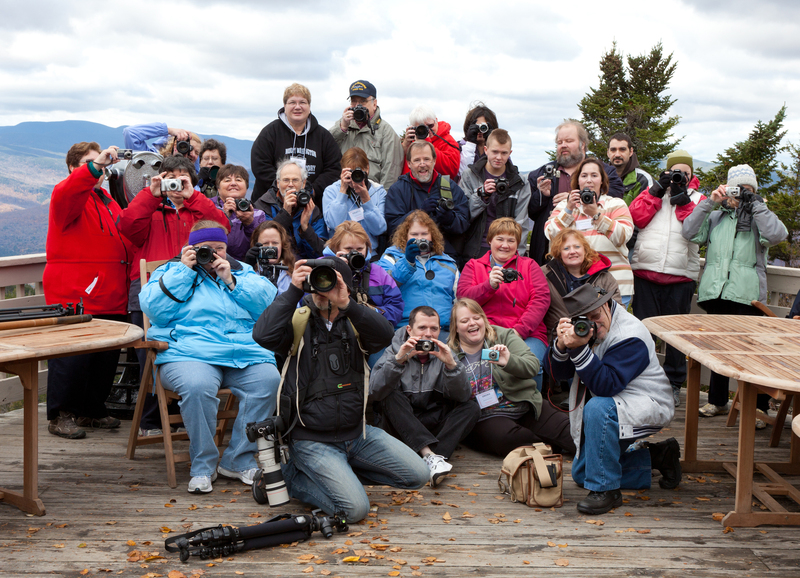 Our program of photography workshops range from a beginner course to topics that will challenge the most experience photographer. We hold topic specific classes (such as Portraits or Understanding Exposure) at our studio in Nashua and at various location in the area. All content  and images copyrighted. ©2012 Daniel J. Splaine / All rights reserved.